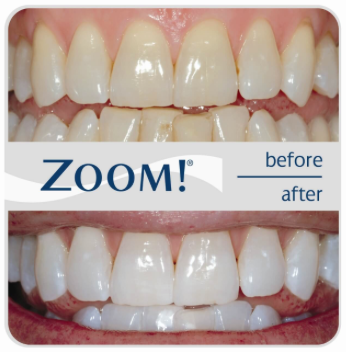 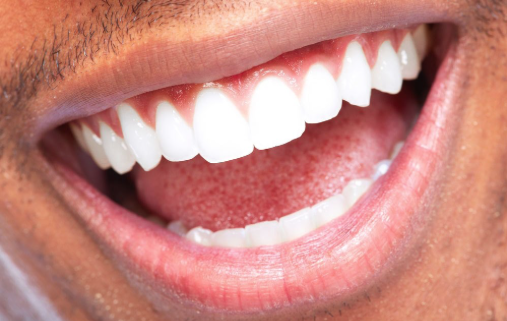 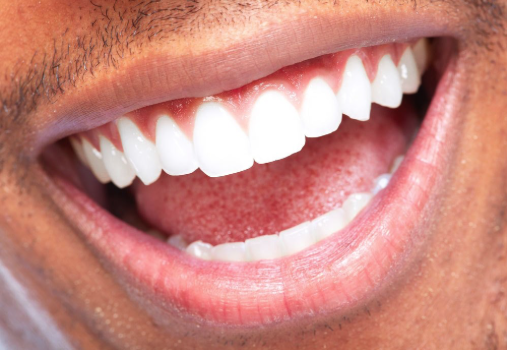 Want whiter, healthier looking teeth! 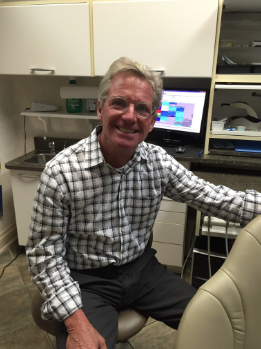 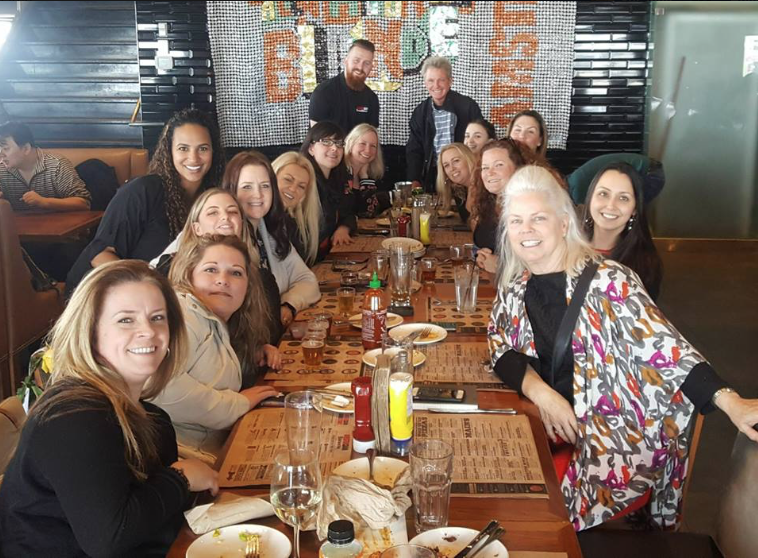 Dr. Bruce Gardner Gardner Dental Group shares on The Wine Ladies Audio Podcast. 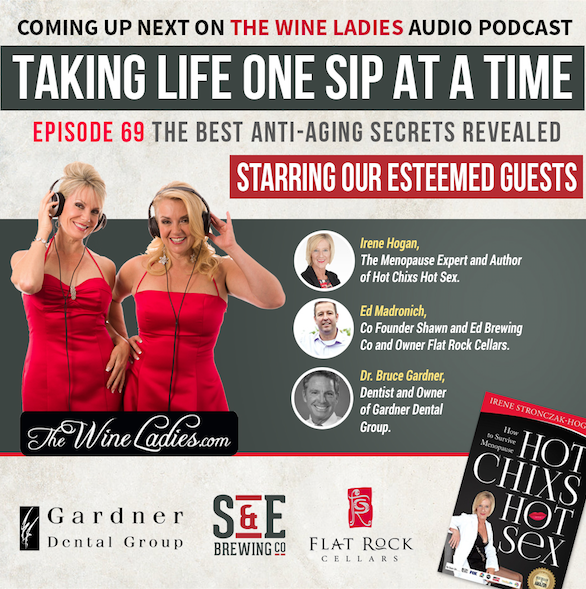 TODAY on The Wine Ladies Audio Podcast...The Best Anti-Aging Secrets Revealed. 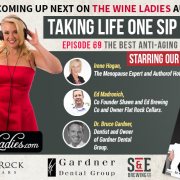 The Wine Ladies Ask The Experts.